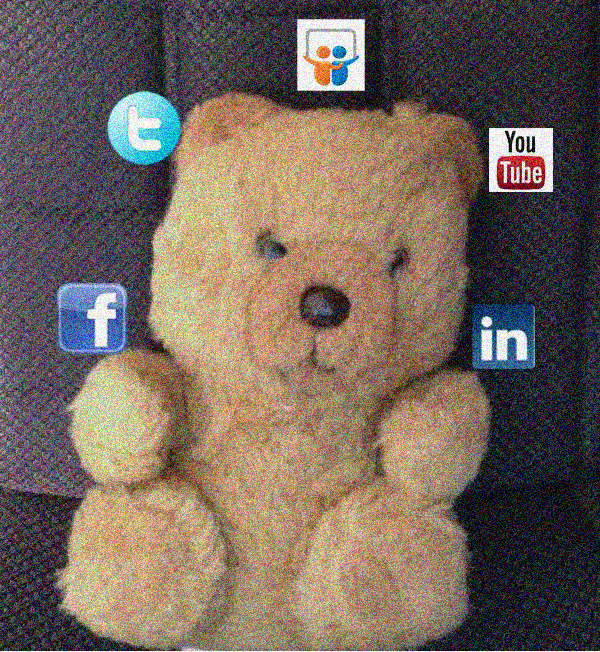 Juggling social media options is a bear! If your business is not guilty of violating any of these attributes, then it is more likely to follow the Goldilocks standard of social media activity – i.e., messaging/content that is neither too hot, nor too cold; target audience/frequency that is neither too big, nor too small; and a medium/platform that is neither too hard, nor too soft – one that happens to be all just right! A non-purposeful, helter-skelter approach to social media use in the business world can do more harm than good and not just to the brand. So whether a business is promoting a webinar, or soliciting feedback on a product/service, or making an important announcement, or doing any one of the myriad activities impacting its revenue cycle – it needs to have a comprehensive social media plan that includes contingencies for ad hoc events. Achieving the Goldilocks standard of social media activity might be the ideal, but the more a business plan adheres to it, the greater its rewards and the less of a bear social media becomes!